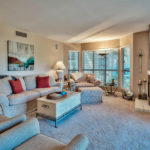 This amazing vacation home sits on the 7th green of the Links Golf Course in the Sandestin Golf and Beach Resort. Seller installed new, stainless steel kitchen appliances in January 2016. 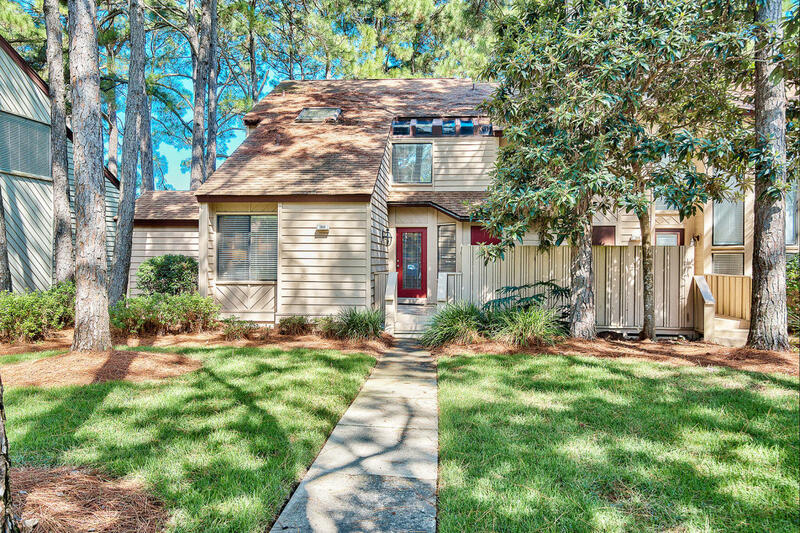 This attached-single family home features 3 bedrooms and 3 full bathrooms. Having never been rented by the current owners, this property is in excellent condition. A new storage shed was added onto the house so storing all your beach gear, bikes and coolers is a breeze. On the first floor, there is a conveniently located bedroom with a full bathroom. 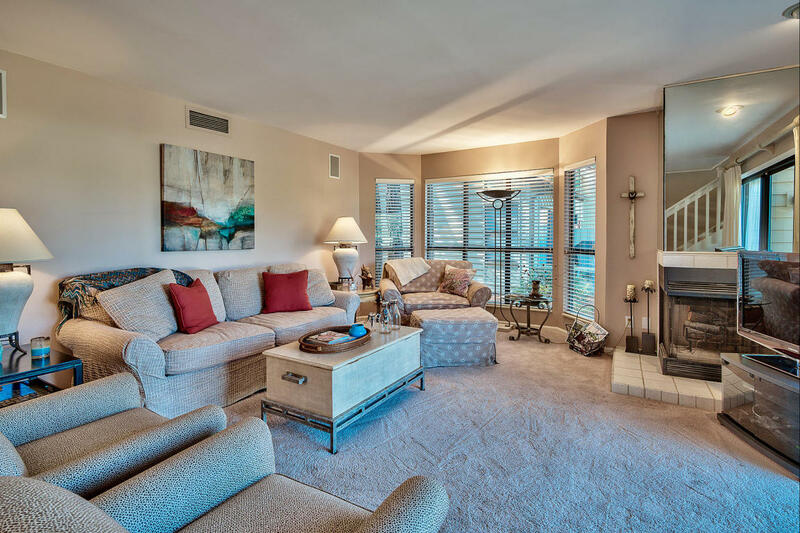 The open living, dining and kitchen are great for entertaining and family get togethers. 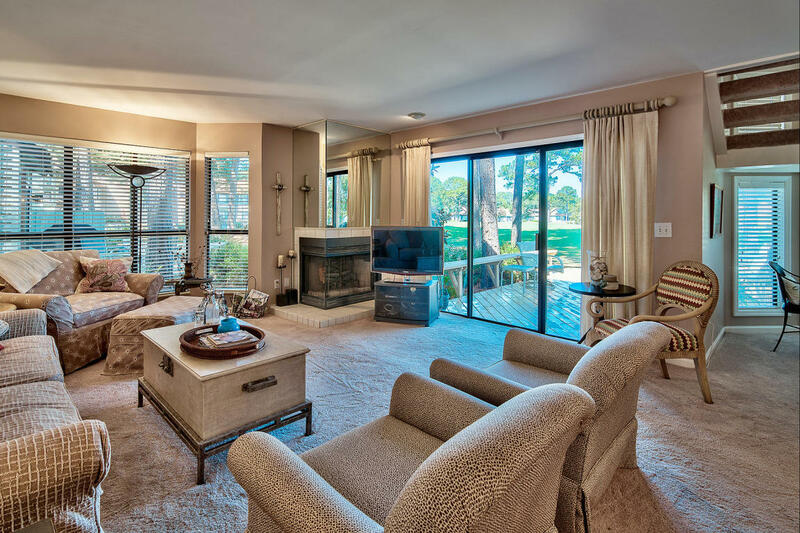 The living room features a fireplace and access to the back patio, which looks over the golf course and onto the bay beyond. Upstairs you will find a guest bedroom and the master bedroom. The seller has a 2010 Club Golf Cart, which is negotiable with the sale. The master bathroom has dual vanities and a large shower/jetted tub combo. Sky lights in the bathrooms allow natural light to flow into to the rooms. 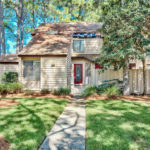 Enjoy resort living in Sandestin and the white sandy beaches. The Village of Baytowne Wharf offers many restaurants, entertainment and events all year round. Enjoy the convenience of the resort tram to get around the resort, bicycle, walk, or drive your very own golf cart and enjoy all that there is to offer including Grand Boulevard, which features a movie theater, Publix supermarket and many restaurants and shops.